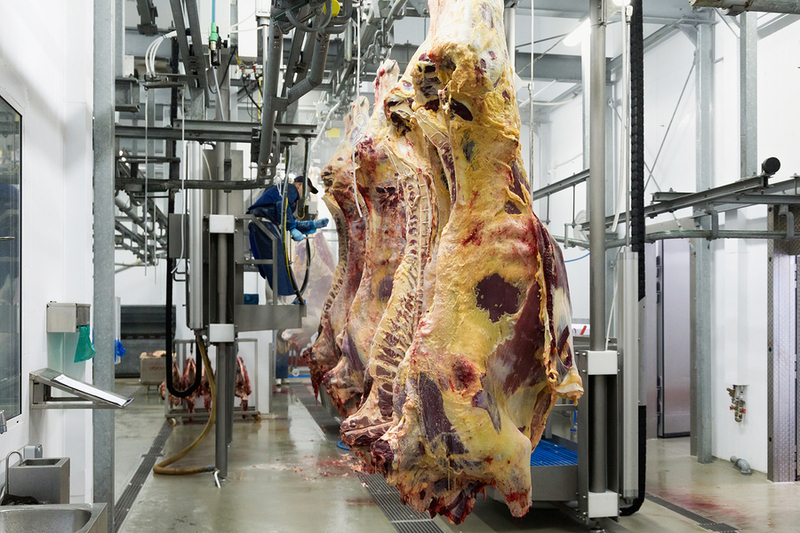 The system was developed and is owned by Proviande, the industry organization for the Swiss meat industry. In collaboration with Identitas, the Swiss provider of data relating to animal and crop management, the project known as DNA Origin Check was implemented with a view to checking the declaration of origin for Swiss beef and veal. The DNA Origin Check is an independent inspection system, which can be used to prove at any time whether meat and meat products with a Swiss declaration of origin actually come from animals kept and slaughtered in Switzerland. The implementation of the DNA Origin Check in SAP Meat and Fish Management by msg is intended to facilitate the recording and administration of DNA samples taken from carcasses. The reference samples taken at the slaughterhouse during the slaughter process are scanned with a unique barcode and assigned to the slaughter data record for the respective animal. 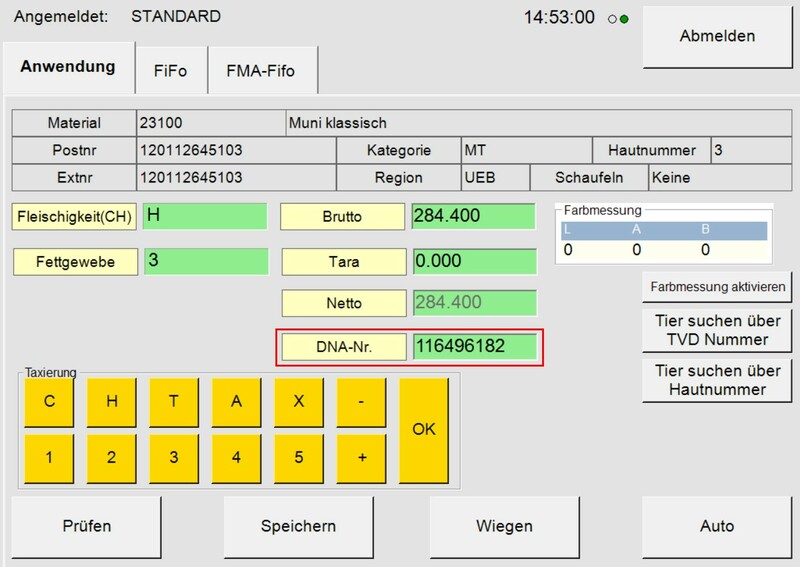 Once slaughter is complete, the DNA sample data recorded is forwarded for further processing, along with the unique form of animal identification (ear tag number), to the data base on animal movements, Tierverkehrsdatenbank (TVD), run by Identitas. 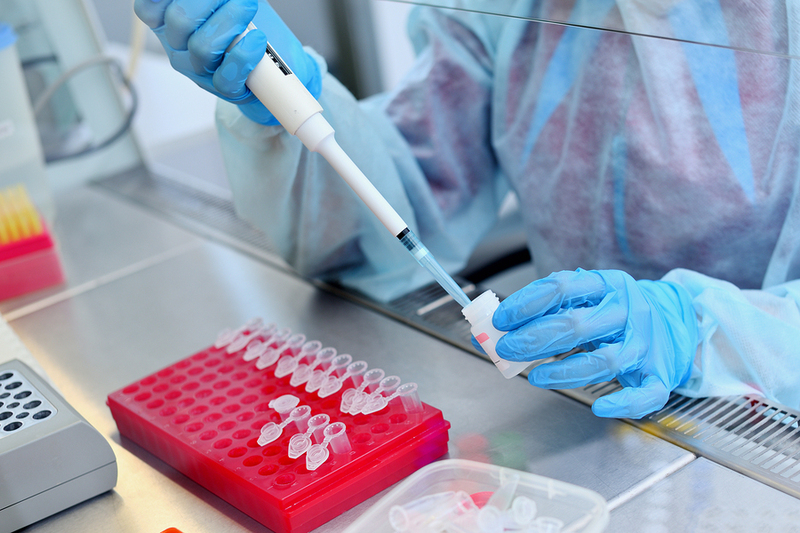 The sample carriers with the reference samples taken are sent, having been scanned, to the laboratory of IdentiGEN Switzerland AG, where the DNA profiles are prepared and analyzed. The corresponding DNA profiles are assigned to the slaughter data records, which Identitas forwards to the laboratory, and to the animals by means of a unique barcode and saved in Proviande’s central database. The following process requirements and functions have been implemented as part of the DNA Origin Check project. The image below shows a Meat Management shop floor application for recording unique DNA sample numbers to a slaughter data record (reference sample). Proviande performs unannounced spot checks across the Swiss retail and catering industries and also records the DNA profiles of products inspected in Proviande’s database (inspected sample). It is possible to determine, by comparing the DNA profiles from inspected samples with those of reference samples from slaughterhouses, whether the meat in question comes from an animal from Switzerland and therefore whether or not the reference to Switzerland in the declaration of origin is accurate. For more information on the DNA Origin Check, please visit https://www.proviande.ch/DNA. If we have piqued your interest with this article, please do not hesitate to contact Mr. Stephan Kronbichler (Business Development) for more information: e-mail , phone +41 (0)61 508 21 42.